Getting the right kinds of foods in your diet is an essential way to ensure your health stays in tip top form and when it comes to nutritious eating, you can’t get much better than clean recipes. Packed full of the most nutritionally rich food groups, clean eating diets aim to cut processed and unhealthy foods from your diet, helping you to look and feel your best. It’s not just about raw meals and vegetable platters, either; there are a ton of incredible recipes out there to be tried, it’s simply up to you to make them a part of your plan. Following a busy lifestyle? No problem! 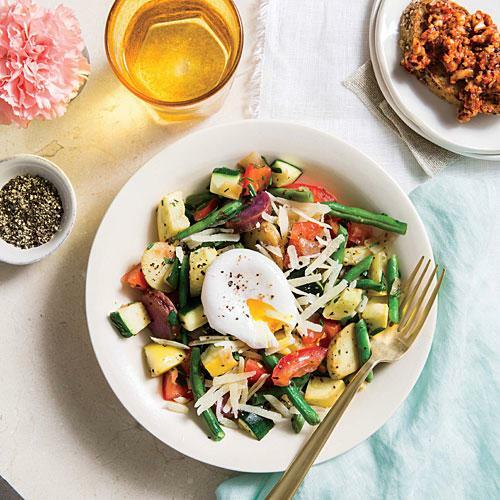 Thanks to these meals, eating right on the go has never been more easy and after one try of these recipes, you might be hooked for life. Want to fill up and stay healthy at the same time? You got it! This baked chicken recipe is the perfect dish for any mealtime and, consisting of only 5 main ingredients, can be whipped up in a flash, too. Packed full of healthy protein from chicken, the dish can work wonders at repairing muscle loss, giving you a whole load of extra energy without any of the nasty extras. Want to beef it up a little? 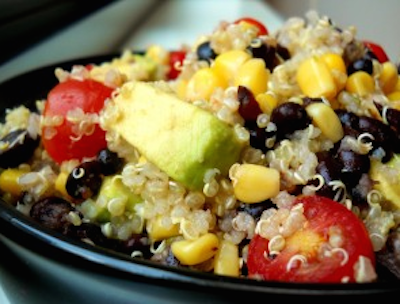 Try adding some quinoa or brown rice to the side; the extra dish will round out the meal and leave you feeling fuller for longer! Thought that clean eating meant cutting out your favorite dishes? Think again! 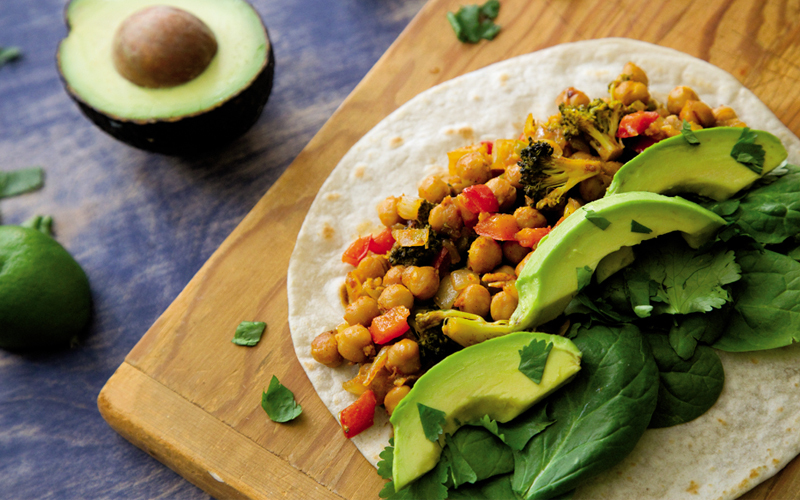 It’s all about how you approach your diet and with this chickpea and spinach burrito, you can load your body with all the right kinds of nutrients without chowing down on a load of processed meats. Easy to make, the recipe can be whipped up well in advance and frozen for when you need it. Packed full of fresh vegetables, the dish won’t weigh you down like other recipes might and could just be the key to a better, healthier you! Sometimes, however, you have your mind so set on a dish that you won’t rest until you eat it, even if that means filling up on a ton of junk food. 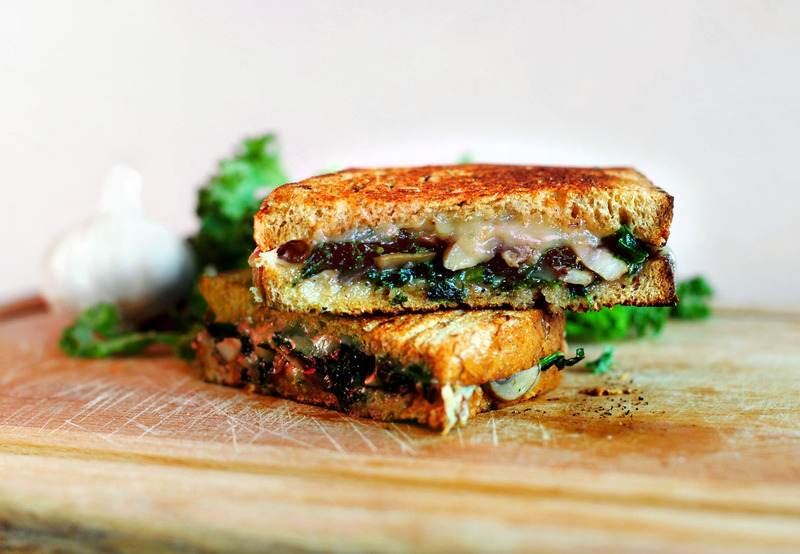 With this kale grilled cheese, however, you can have your cake and eat it too. Packing all the comforting power of the original recipe, this dish also comes filled with miracle maker kale, which can help to keep your nutrient levels well topped up. Healthy, delicious and green? Now that’s something to shout about! Adding eggs into the mix is a sure fire way of upping your protein intake and keeping excess fat on the lower side of normal. 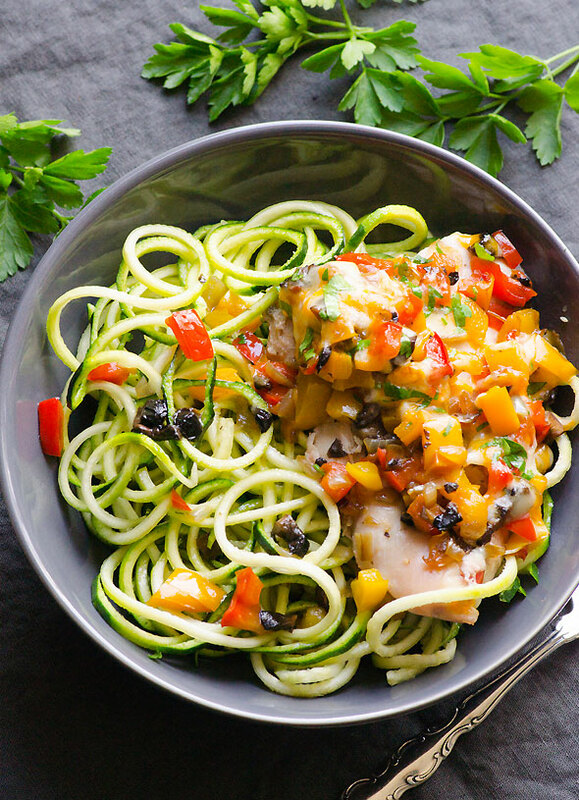 Jam packed with all the nutritious power of wholesome vegetables, this recipe is a great alternative to heavy pasta or pizza recipes that might leave you feeling a whole lot more sluggish. Topped off with a poached egg, the easy recipe is the perfect way to enjoy your supper! 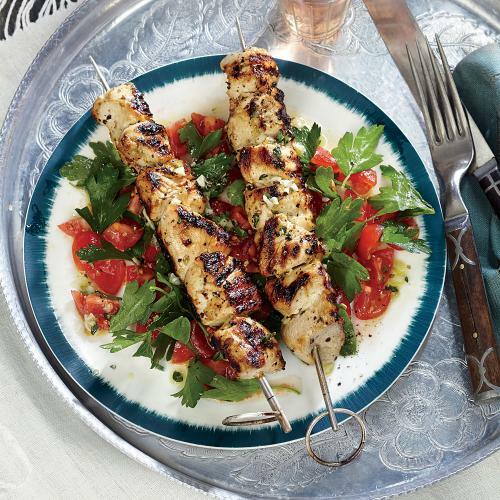 Now that summer is well and truly on the way, you might be turning your attentions to barbecue food but rather than chowing down on a pile of burgers and sausages, these lemon chicken kebabs might just keep things in check. Balancing just 6 ingredients, the recipe is as simple and easy as they come and won’t leave you feeling guilty after eating, either. Marinate the meat ahead of time and you will be in for a real flavor explosion. What’s not to love? Are you on the hunt for something a little bit different? 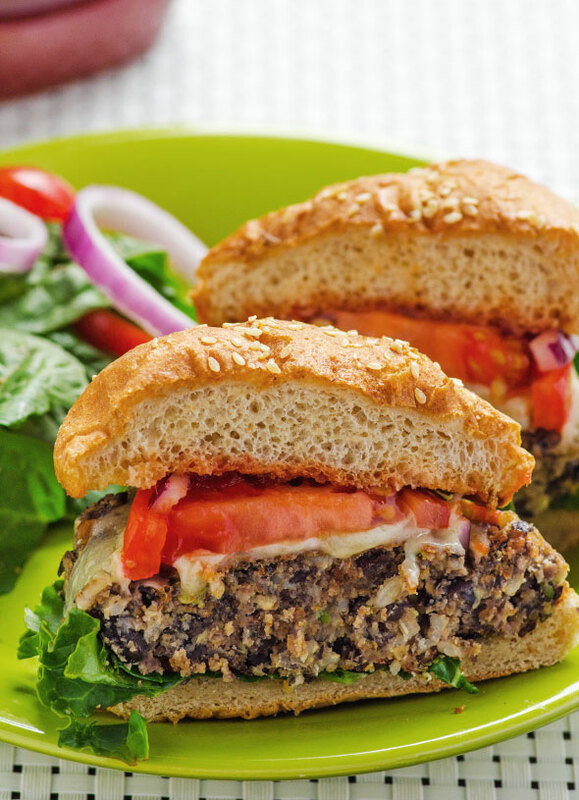 This black bean burger might just be the thing for you. Completely vegetarian, the burger is a clean alternative to greasy barbecue food and, loaded with beans, zucchini and chilli pepper, might just pack even more of a flavorsome punch. Throwing a few of these on the grill will cost you barely any time but be careful; just one taste and you might be hooked, so make sure you save a few of these beauties for yourself!